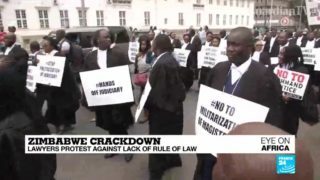 Zimbabwe's lawyers march for rule of law to be respected after arrests. 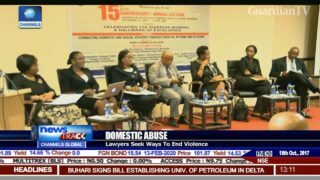 Lawyers seek ways to end domestic violence. 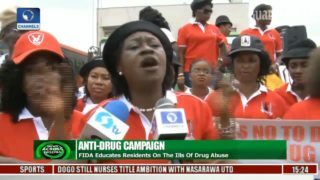 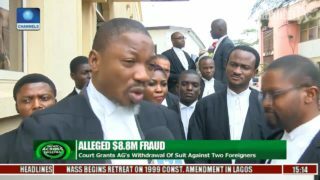 Women lawyers hold rally to campaign against drug trafficking and abuse. 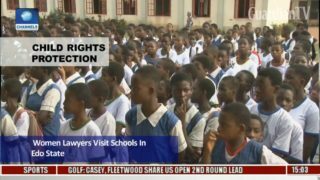 Child rights protection - Women lawyers visit schools in Edo state. 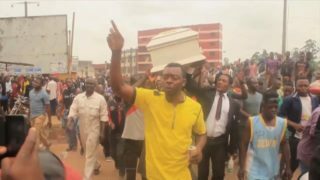 High tensions, demonstrations, deadly clashes with riot police - all because of language. 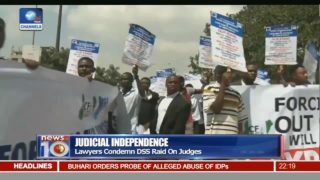 It's happening in the two English-speaking regions of Cameroon.